Are you looking for a ceremony that is personalized and includes details about your relationship? Check out our exclusive Couple's Questionnaire which is what we use to customixe your ceremony. 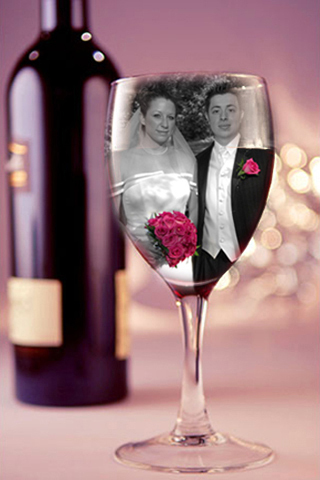 New York Marriages has an abundance of sample ceremonies for your review. Just let us know what you're looking for and we can send you some relevant sample wedding ceremonies.